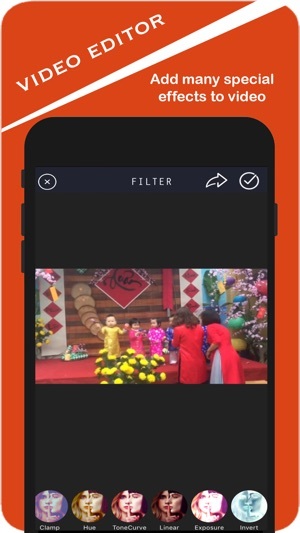 VideoMaker is an amazing video maker app that provide the necessary tools for creating personal video using your videos and photos from camera roll. 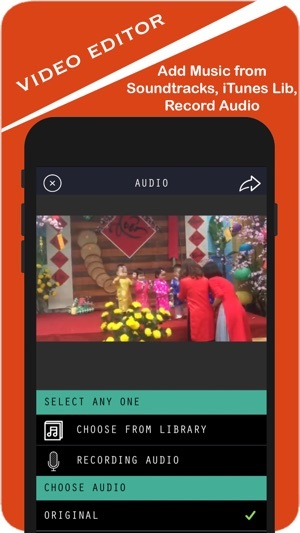 VideoMaker create video with mixing your favorite musics, videos and pictures. It is very easily to create funny and meaning moment to share your friend on special events. + Start creating your project by setting its title and importing desired pictures into the video editor. + You can set the order of the photos, videos. Special you can create frame with videos or photos. 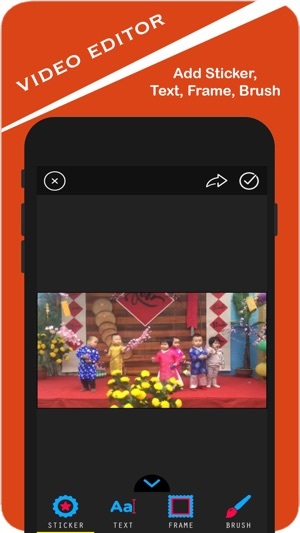 + Also you can add a song, apply various photo, video effects and filters of the video. It’s very simple and addictive! You can save your project and modify it any time you want. When you finish your project you can share it on Facebook, iCloud, send it on Email or iMessage. If you like our app, please take time to give us a nice review and rate! It really help us to keep hard working on new useful feature! 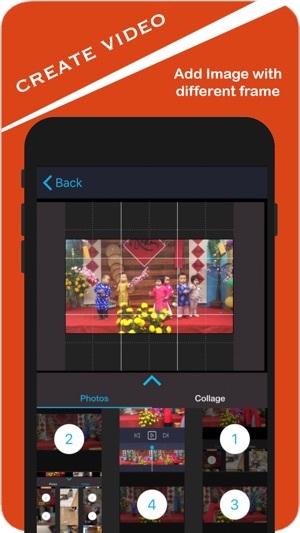 In this version, we fix bugs in video creator, add music, sticker in video editor. Needs A LOT of improvement! I think this app could be better, needs a lot of improvement. Crashes a lot, can’t t add music to the “projects” or rearrange videos. HORRIBLE APP WANT OLD FLIPAGRAM BACK! !